Yes! My table is finally free from lecture notes on thermodynamics, machine system dynamics, finance etc. etc. Now it’s filled with piles of beauty products and magazines, at least until next month. I received my first BeautecoBox today and I’m very excited about it. It also makes up the fact that I’m still waiting for my June Glossybox because someone forgot to pack it! 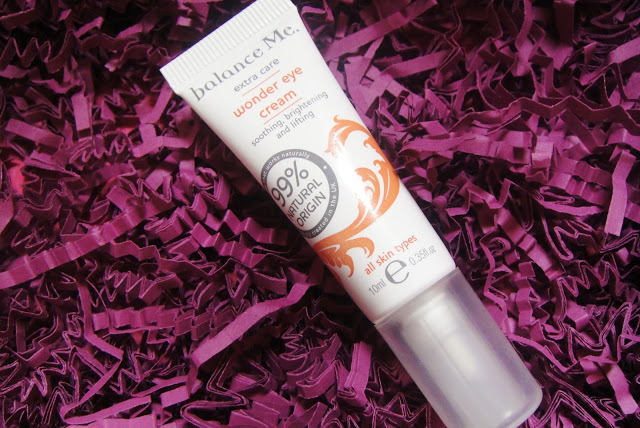 Let’s start off with my experience of the Beauteco box, shall we? The box it came in is recyclable (thus beautiful and ecological) and it reminds me of a double sized Graze box. Last month’s products were wrapped in green (spring) and this month they decided to use a hot pink theme (for summer). I’m very happy with the contents of my box because I received 6 full sized products and one almost full sized one. 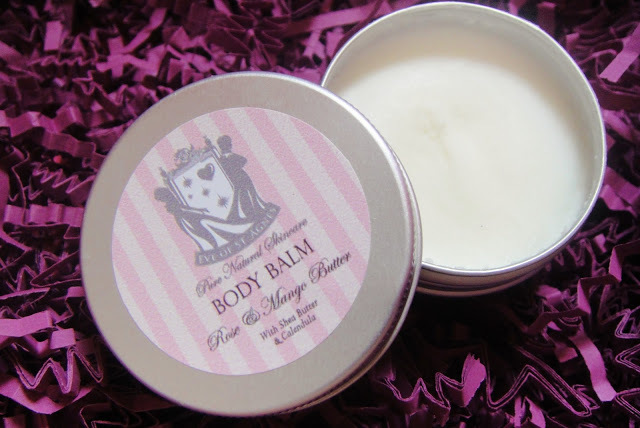 I wasn’t sure if the Body Balm was a full sized product, but after some research I found that it is full sized! 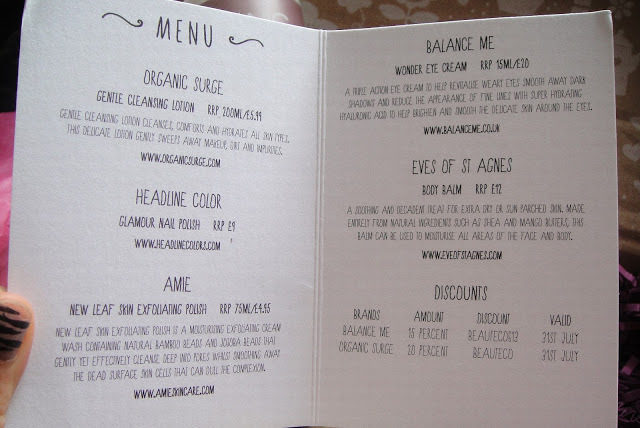 It also came with a cute little “Menu” describing the products, and some discount codes. I don’t think it says anywhere on their website about extra products but I assure you that on the subscription email it mentions that you will receive two extra gifts in your first box. Oh, did I mention their concept? 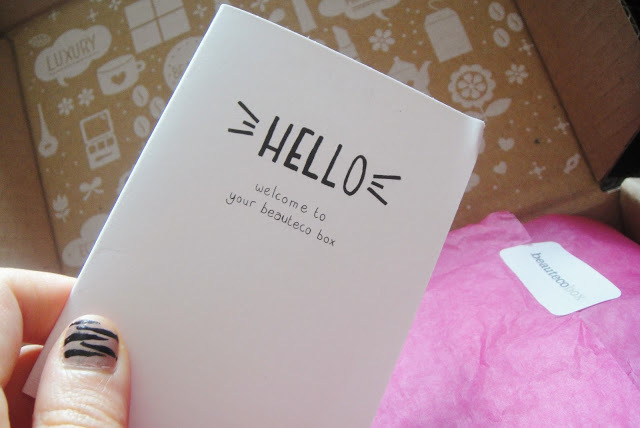 The best thing about BeautecoBox is that you know exactly what you are getting. Each month, you get to choose between three boxes and I chose box two. Take a look at their website here. Lots of full sized and natural products! Give it a go!! It’s definitely worth that £10+PP. Here’s the review on the actual products. I’m gonna start with the nail polishes as I got 3 of them! Yes! I got all the colours available across the three menus. I recently got into nail art, so this trio makes a perfect addition. Not to mention, I can’t wait to get my hands on the blue polish, it’s beautiful! I first came across Headline Colors (Twisted Silk) in my May Glossybox, but I was hoping for the nice blue colour after reading other people’s reviews (but it got after all). 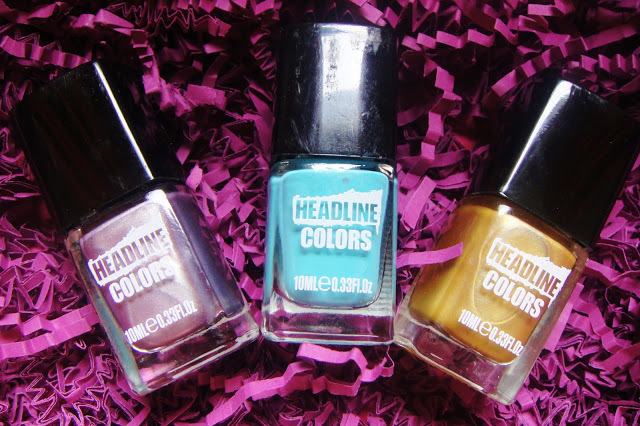 A little too expensive, but Headline Colors does have a nice selection of nail polishes with creative names. Nice big bottle, taking up 1/3 of my BeautecoBox. This is another brand I wanted to try after hearing about it on other people’s blogs. It’s got a soft, calming chamomile smell with a blend of various herbs. The texture is milky so it spreads and smooths out easily on the skin. I used it once and really enjoyed it as it’s soothing and it’s very compatible with sensitive skin. Organic Surge is definitely a very impressive brand at an affordable price! Another cheap, brand with an amazing product range! I tried their Spring Cooling Mask and really loved it, so I was really looking forward to this one too. I would have called this polish a skin smoothie. 😛 Honestly, it felt and smelt like I smothered my face in a mango, pineapple and peach smoothie. I was a little scared that this exfoliator would be too harsh for my skin due to the large beads, but surprisingly it left my skin very smooth and well moisturised. I’m in love with Amie. Oh yeah, the product design is so cute! I only just started using eye cream, so I can’t tell the difference between good or bad. This one smells very much like the Organic Surge Cleansing lotion; a blend of herbs with a calming chamomile smell. The texture is like a very light cream. I guess there’s no immediate effect of this product, so I’ll have to use it for few days to see if it does revitalise weary eyes and smooth away dark shadows.